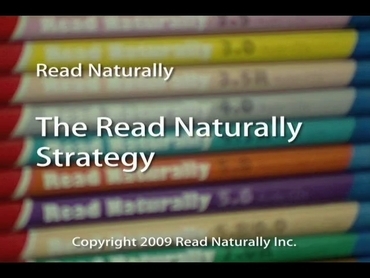 How To :: Video: Read Naturally Strategy :: Read Naturally, Inc. The Read Naturally Strategy is the foundation of the Read Naturally Live, Encore, Masters Edition (ME), Software Edition (SE) and GATE programs. This video explains the three research-based strategies that are combined to form the Read Naturally Strategy—teacher modeling, repeated reading, and progress monitoring. Research has shown these to be powerful strategies for improving students' reading skills.